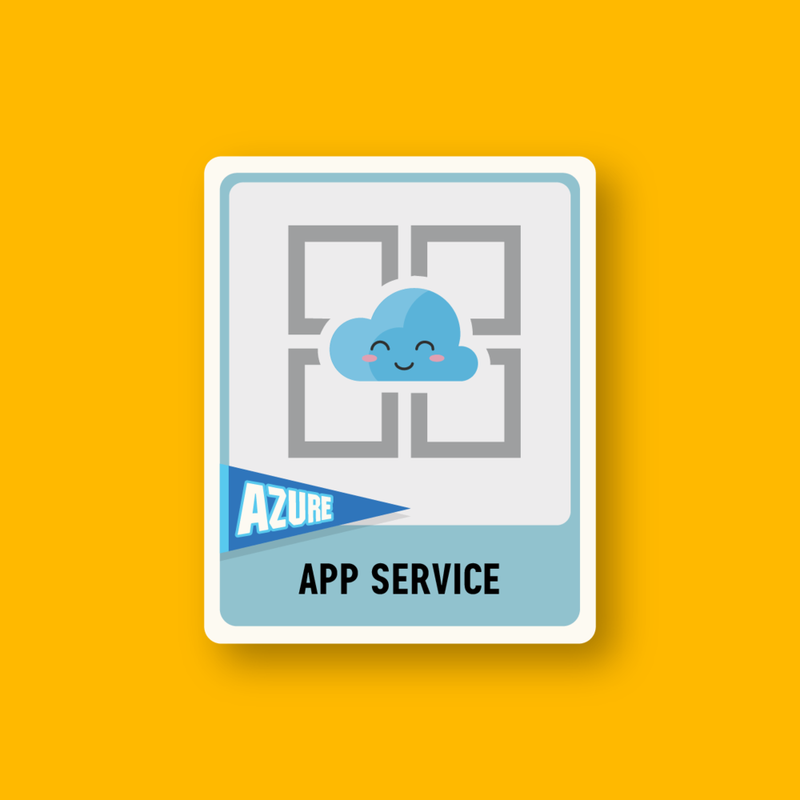 Azure C+E (Cloud and Enterprise) baseball sticker cards, used for promotional marketing materials for the department. Kiss cut sticker style. I had the responsibility of creating some stickers for a variety of events, Microsoft Ignite being a big one. 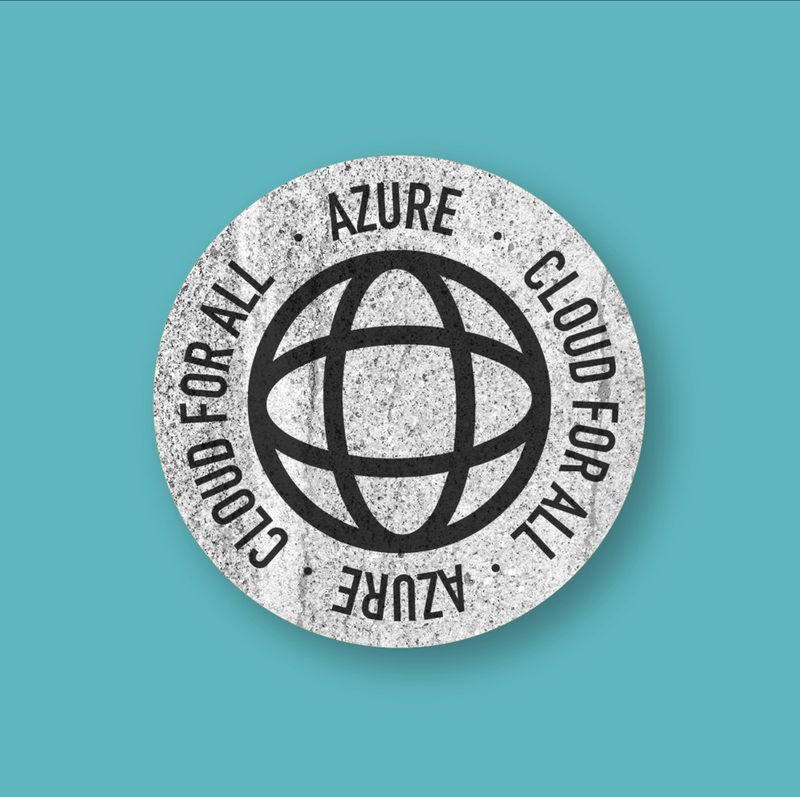 The goal of the stickers was to create something cool; a sticker you'd want to put on your laptop, and not necessarily have it look like a cloud software. A design that can appeal to everyone, even if you're not in the technology field. I was responsible for creating many different swag items thoughout my time at Microsoft, shirts and socks being a big one. The client would tell me what they want, and I gave them a few options for each design. I did all the design for the Inclusion series, which consisted of shirts and misc branding.